We have decided that as we release episodes of the podcast we will hopefully release Dungeons and Dragons supplements and modules. Some of these releases will showcase ways to make your time as a player or a DM easier and other supplements will enhance or expand upon 5th Edition. We hope to release a New Ettica 3177 / Handbook one day so anyone can easily play a futuristic or Cyberpunk style world. 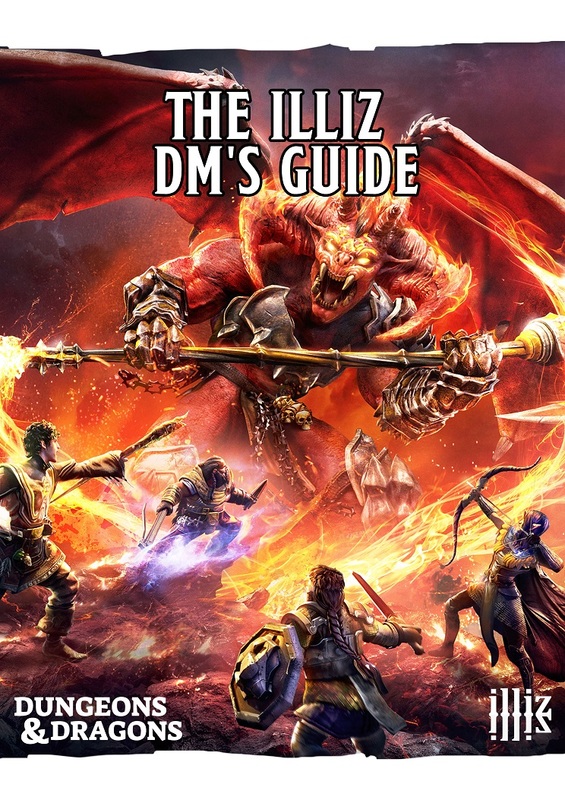 For the moment, we will have a simple (and free) little document that I have created to make your time as a DM easier whether your new to being a DM or even if you are a grizzled DM who has 10 TPKs under your big evil skull belt.